We have built hundreds of Wordpress websites, themes and plugins for our customers. That isn't what we're most proud of though, we help business owner get their websites to convert visitors into pre-sold leads. 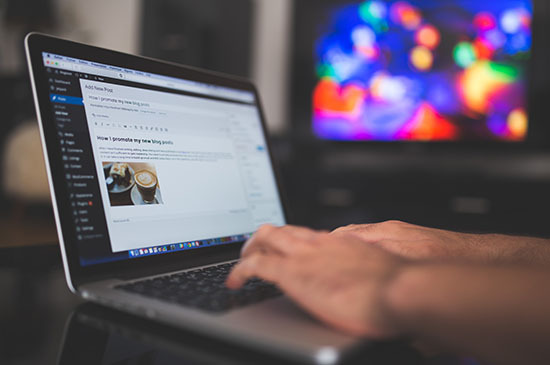 Whether you are a general contractor, dentist, laywer or want to setup an online shop for your business, Wordpress is a great CMS to get you started. And we can help. Do you want a website that you and your team can manage moving forward without knowing HTML or any other programming language? Wordpress may be the perfect content management system (CMS) for you. 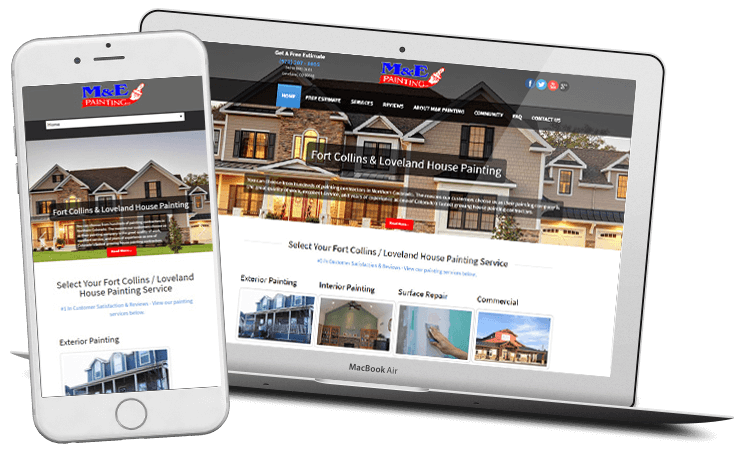 Having a professional Wordpress website designed will allow your company to manage all aspects of your website moving forward if you want. The benefits of hiring a Wordpress design company is that we can build a custom website in less time with the latest technology and pass the saving on to your business. Not only are Worpress websites responsive and mobile friendly, but they also have fantastic on-site SEO capabilities built in. To make a Wordpress website generate revenue, you must have a Digital Marketing Roadmap to follow to ensure that you cover everything needed in order to succeed. Here's our strategy for building a Wordpress website. Building a custom Wordpress website is only one facet in a successful website. 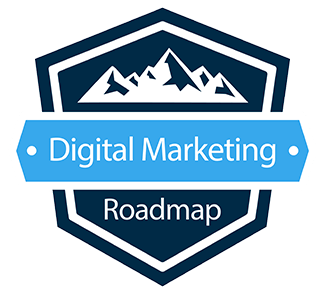 Read about the other 5 facets in our Digital Marketing Roadmap. On top of a custom website design, we find the best plugins to fulful all the needs you want out of your website. On top of that we setup the structure of your website so that Google and your customers can easily browse it.